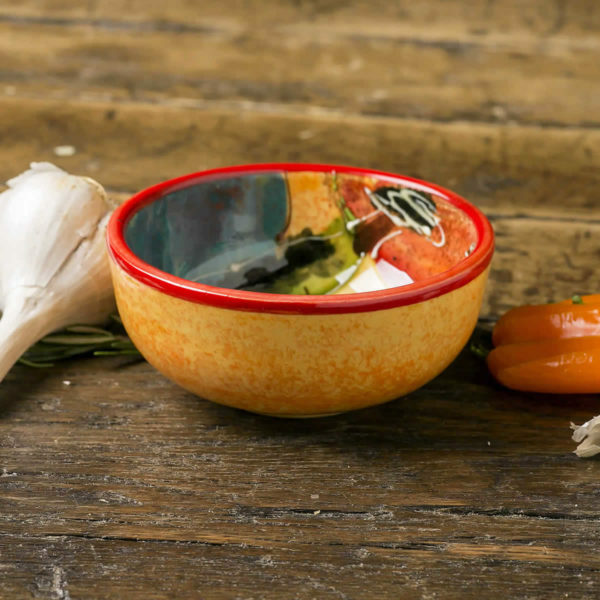 Perfect for dips, small servings of puddings, salsas and so much more! 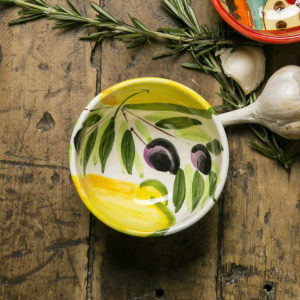 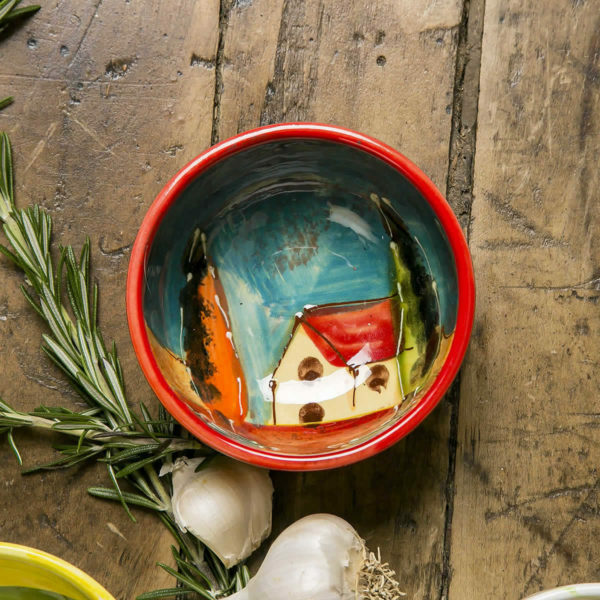 These salsa bowls are a must have in any kitchen. 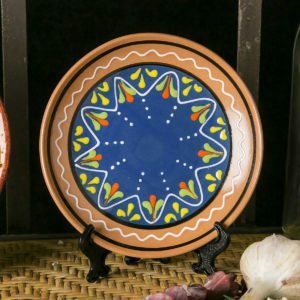 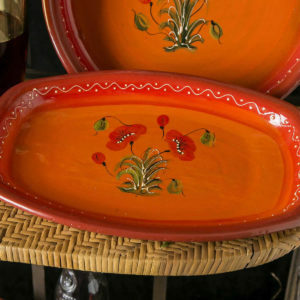 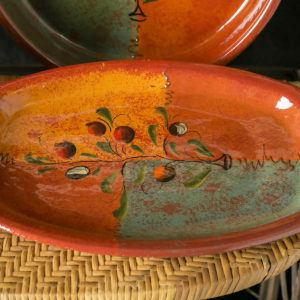 Your serving ware collection requires plates and bowls for different uses. These smaller sized salsa bowls are essential for entertaining guests or enjoying a quiet snack alone.